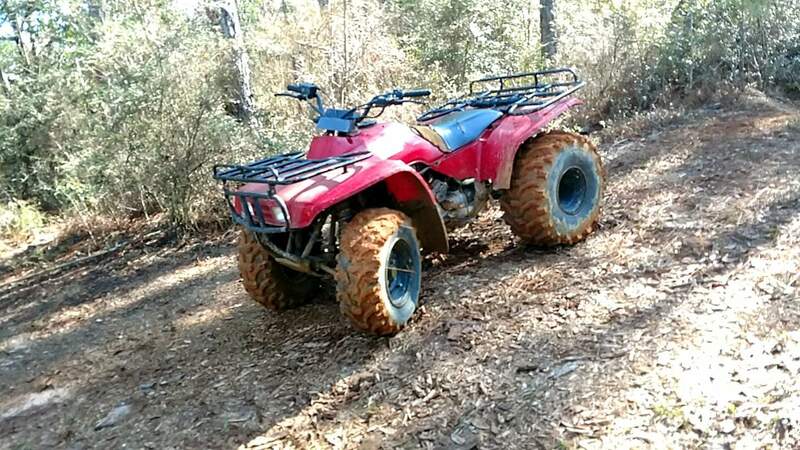 Honda ATV Forum > Honda ATV Forums > ATV of the Month Contest! 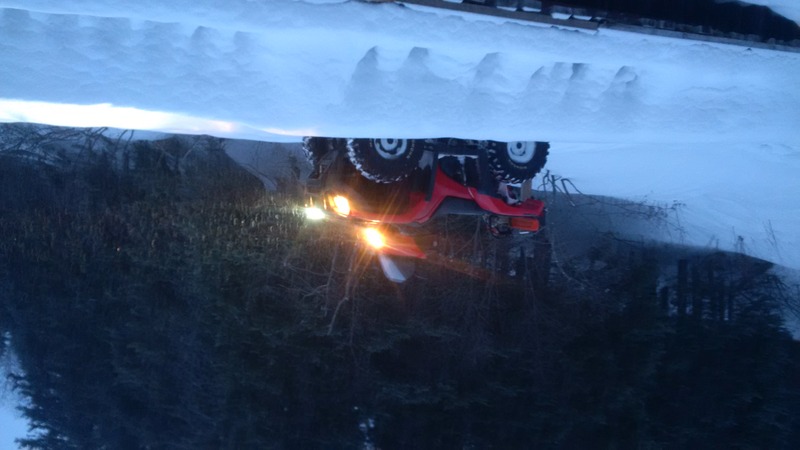 > February 2019 - Honda ATV of the Month Voting! View Poll Results: Who should be the February 2019 Honda ATV of the Month? 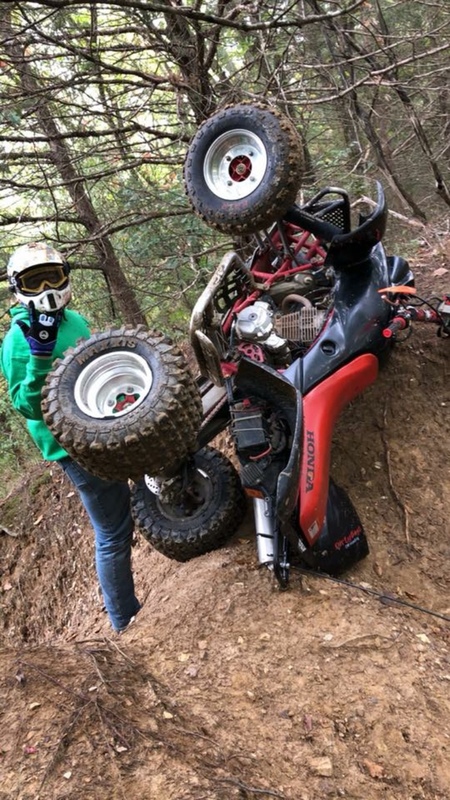 February 2019 - Honda ATV of the Month Voting! 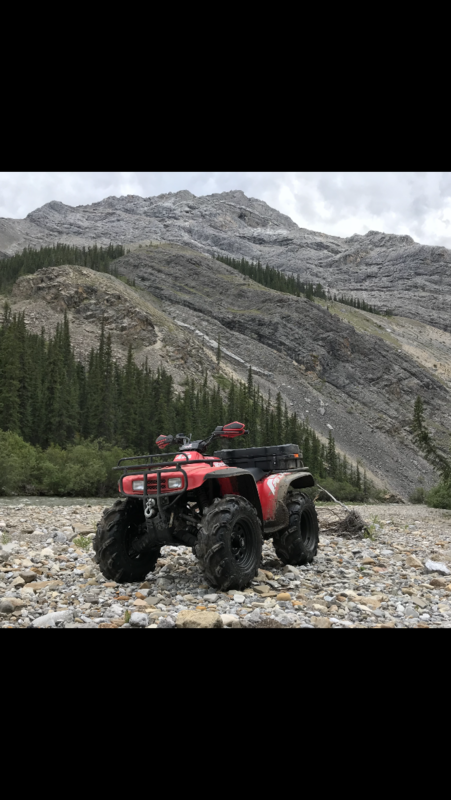 Let the voting begin for the February 2019 Honda ATV of the Month! We will leave the poll open until the end of the month and then announce the winner. We got some really good pics this month, thanks to everyone that participated and GOOD LUCK! !